Take a trip to Latin America this weekend without even leaving the city. Expo Latino will transform Prince’s Island Park into an epicentre of Latin culture and fun, with international artisans, dancers and performers. 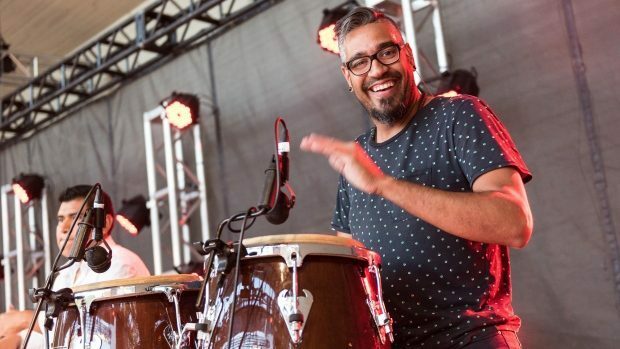 “There are over 300 performers from all over the world — Brazil, Cuba, Venezuela … there’s going to be something for everybody who comes,” Carmen Galvez, artistic director of Expo Latino told the Calgary Eyeopener.